are my ‘takes’ on a variety of topics that loosely fall under the heading of ‘travel psychology.’ Consider these to be ‘lite’ essays or commentary on a variety of subjects that might be described as ‘pop-travel-psychological’ in nature. Thus, I might have something to say on, for instance, the so-called ‘Paris Syndrome,’ or what I mean by the ‘Cancun’ effect, or my thoughts on women traveling alone, safety and security, and so on. This is my space to talk just about travel psychology in a way that people can easily access The Travel Psychologist’s unique take on things. 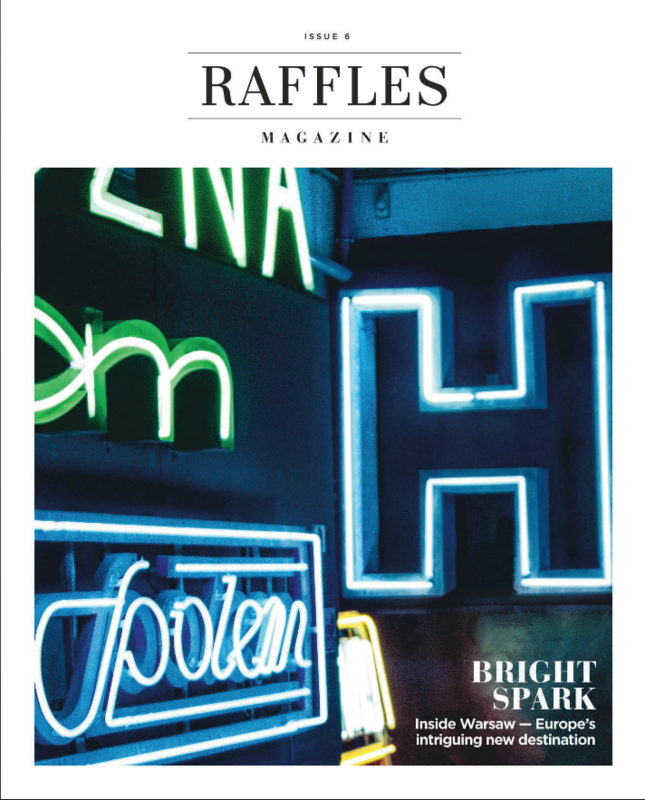 Michael Brein, aka ‘The Travel Psychologist,’ was commissioned to write the article “Inner Horizons: For a more fulfilling luxury travel experience look inwards as well as outwards (Pages 102-104),” for the official magazine of the world-famous, luxury hotel chain, Raffles. Why I love to travel: Travel is exhilarating for me. It is like the first spring breath of fresh air upon walking out the door to the first true early morning of spring—especially after a cold, snowy winter. It is like snacking on a solid bar of dark chocolate. It’s like the exhilaration of reaching the crest of a hill or the top of a mountain, or the view around the turn of the next corner—the natural-high rush of a magnificent view. Talk about the so-called endorphins you get from a variety of life’s experience—only travel can give you a kaleidoscopic cornucopia of exciting novel sensory experiences, all in your own neat little travel microcosm—all in your own little private new corner of your travel world or your travel life.